The constant barrage from the People’s Republic upon the crypto industry in China has not deterred investor enthusiasm for new blockchain projects. A Hong Kong investment firm has plans to raise over HK$100 million (US$12.75 million) in order to back a Japanese Yen based stablecoin. Hangzhou-backed blockchain firm, Grandshores Technology Group, has plans for a digital token fund to generate investment for the Yen-backed cryptocurrency according to the SCMP. The company, a Hong Kong listed contractor, turned to blockchain following the acquisition of SHIS, a company controlled by Yongjie Yao. Yao is also a founding partner of the Hangzhou Grandshores Fund, backed by the provincial government, which is valued at US$1.45 billion. Chinese Bitcoin tycoon, Li Xiaolai, is also a backer of the fund according to the report. Qualified investors outside China will be sought to raise funds in Tether (USDT). Grandshores is currently working with a mid-tiered Japanese bank which was not named in the report. 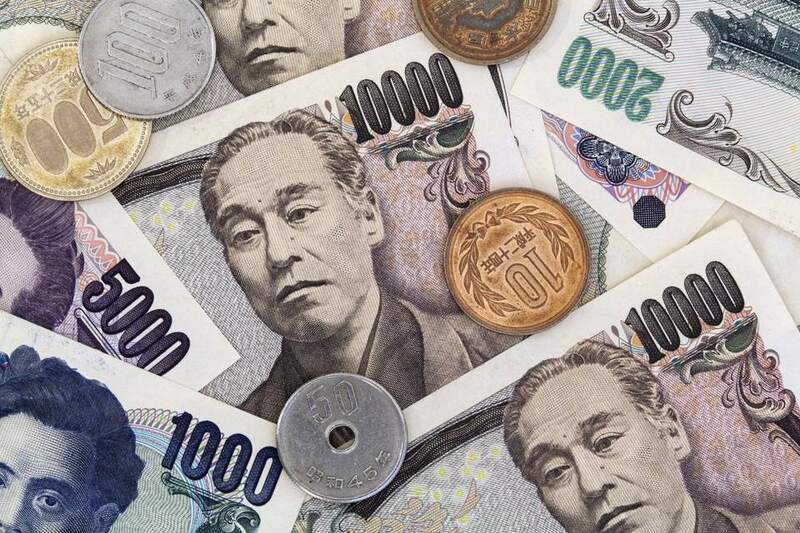 Demand for the Yen-based stablecoin has already been established and the group has plans to launch it by the end of this year or early next. There is also room for research into Hong Kong and Australian dollar backed stablecoins. Yao is big on crypto and was an early investor in Canaan, Bitmain’s primary rival in the mining industry. He has invested over 100 million yuan into the mining firm since 2015 and expects huge returns on those investments. A Yen based coin would provide a good alternative for USD backed stablecoins, especially for the Asian market which already dominates crypto trade volumes. Stablecoins have been surging in popularity recently with the proposed launch of a number of new ones from the likes of Gemini and IBM. With crypto trading expanding globally nation-specific stablecoins is just the next logical step in the evolution of the industry. “We believe cryptocurrency traders and exchanges will be potential takers of these stablecoins,” Yao added.